This was a great thriller! Lots happens, plenty of twists and turns, and it kept my attention throughout. 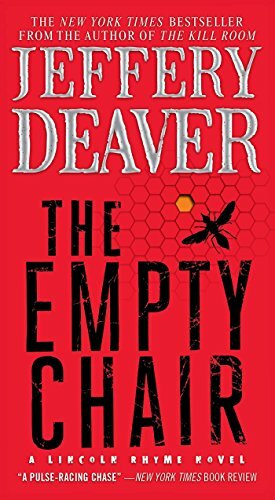 Jeffrey Deaver always teaches you about something - this time it was insects. The cover is different but I couldn't find it. Thank you for picking up this book and logging on to the website. Welcome to the world of the bookcrossing! Do let us know what you thought of this book, and what your plans for it are. If you register on the bookcrossing site then you will also see where this book goes.